Elaborating on recent and future developments in the field of membrane engineering, Volume 1 focuses on new membrane materials which have recently emerged in gas separation. Covering graphene/graphene oxide based membranes, PIMs, thermally rearranged membranes, and new mixed matrix membranes, alongside membrane pilot plant trials of gas separation, such as CO2 from flue gas and biogas, as well as a cost analysis of competitive membrane and hybrid systems, this book provides a comprehensive account. 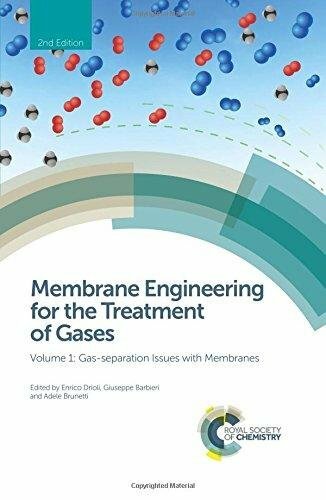 Together with Volume 2, these books form an innovative reference work on membrane engineering and technology in the field of gas separation and gaseous phase membrane reactors.